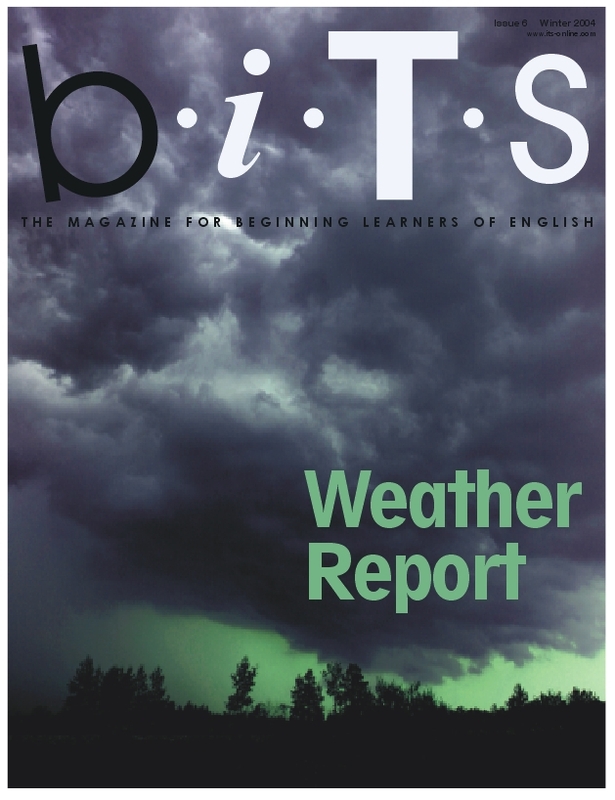 biTs - the magazine for beginner learners of English was published in American and International editions. 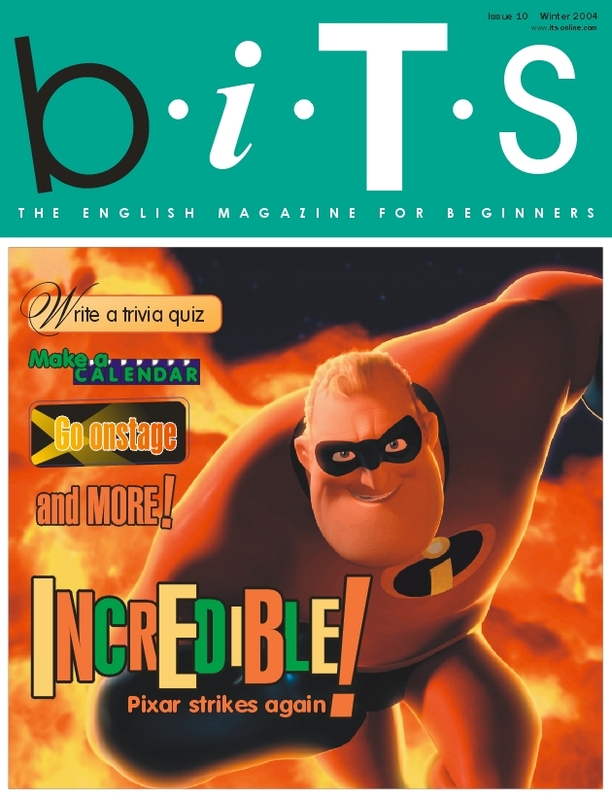 In spring 2002 we launched the international and American editions of iT's Magazine and biTs - a new title for 'Beginners'. This new magazine was edited by Lindsay Clandfield. 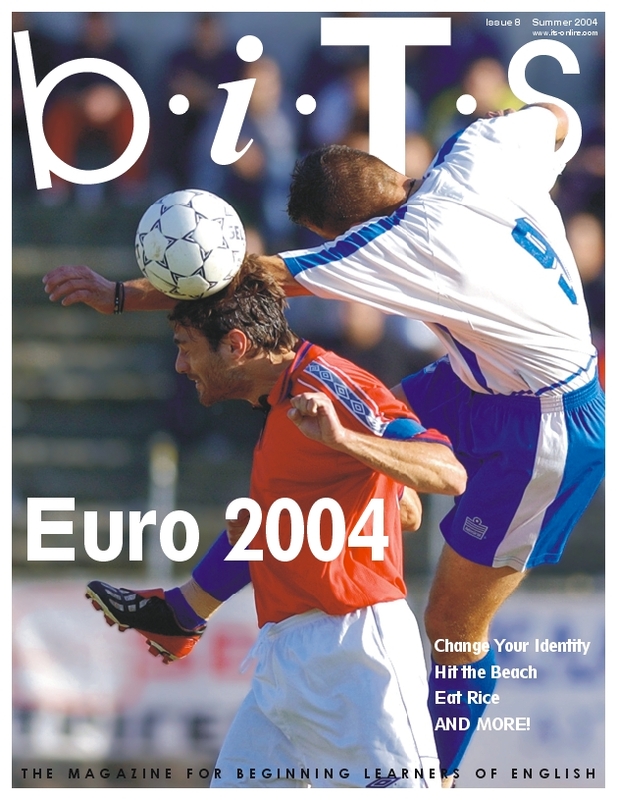 'I had long been a fan of iT's Magazines when I knocked on the door of their Barcelona office and begged to write something for them in 2000. If you had told me that two years later I'd be editing a beginner version of the magazine I'd have laughed in your face.